For Lease All Locations, South Carolina, Florence 470 Second Loop Rd. 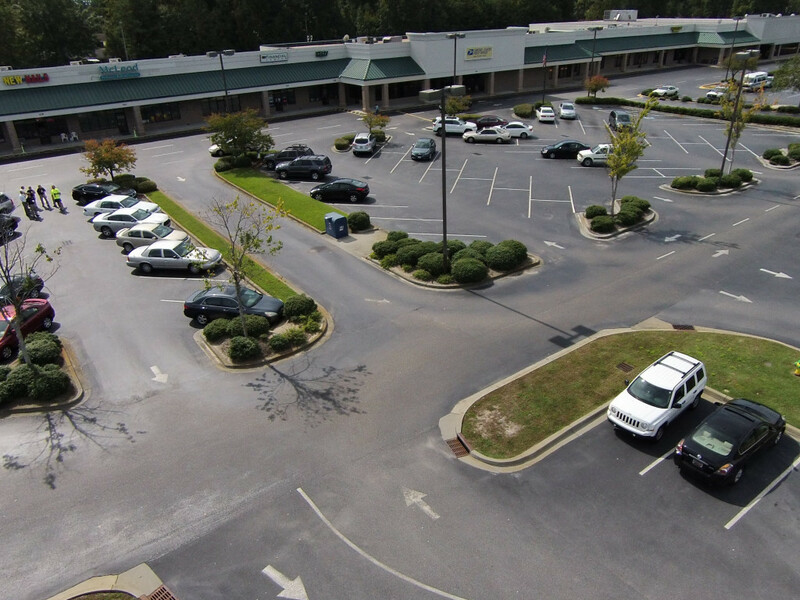 Pinewood Village Shopping Center is one of Florence’s most established and well kept shopping centers. Anchored by the U.S. Post Office and an available anchor space, the center is situated on one of Florence’s heaviest traveled commercial and commuter thoroughfares, Second Loop Road. The area is a vibrant commercial sector professional offices, banking, medical, grocery, food and beverage, etc. Tenants are responsible for power and water.